Zooz provides a payments platform designed to help merchants maximize their payments performance. It offers the flexibility to connect with multiple financial institutions, seamlessly integrate acquirers, e-wallets, alternative payment methods, fraud management and other third-party services, and intelligently route transactions through the entire payment process. 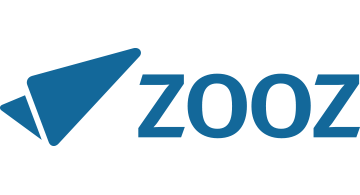 Zooz consolidates and analyses all payment data to provide valuable information to merchants, enabling them to personalize customer experiences online and in-store. It is the partner of choice for any business seeking to extend reach, reduce decline rates, increase revenues, maintain strong customer relationships and meet the challenges of the dynamic global market.